If you ask me, you can tell a lot about a person from their home. Let's take my home for instance. When you walk in the first thing you will notice--- well, it's probably the chaos to be honest. Toys scattered here and there, hand prints on the wall--- all let you know that we have kids in the house. But look beyond that at our decor choices. Our furniture likewise reflects that this is a family home, a home made for comfort... a cozy couch, loads of pillows and blankets, etc. On the walls you'll see photos of the family, crosses, and words of faith and inspiration. There is no question that faith and family are what matters most to us. Is it perfect? Is it magazine worthy? No, not in the slightest, but it's us and it's ours. Each piece was selected for a reason and I love reflecting our loves and our life through our home. Isn't that what a home should do? Minted Art launched in May 2012 with a carefully curated selection of limited-edition art prints created by a global community of artists. Since then, Minted art has grown significantly. 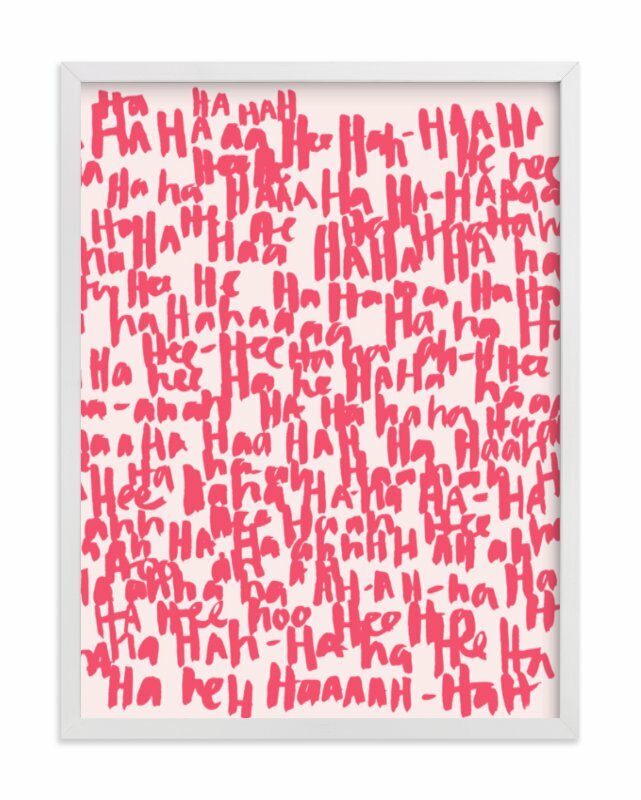 Minted now offers fine art, limited edition art, children's art, and more! When it comes to our home decor, we all have different tastes, don't we? I love comfort, classic... family first. Others have more modern tastes- fine art and sophisticated designs. The great news is that no matter your style, Minted Art offers such a wide variety that they are certain to have JUST what you're looking for! All gorgeous, right? As you can see just in this small selection, they truly do have a variety of fine art for every home. Some are bright and fun. Some are classic photos that are ideal to complete any look. Others are more abstract artwork. 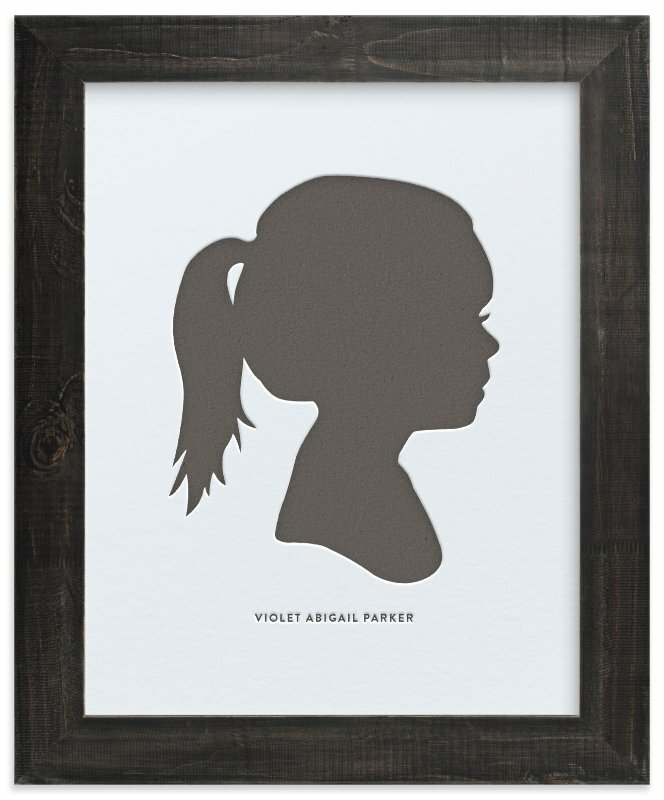 All are absolutely stunning and the fantastic quality that we have come to expect from other products from Minted. Even better? 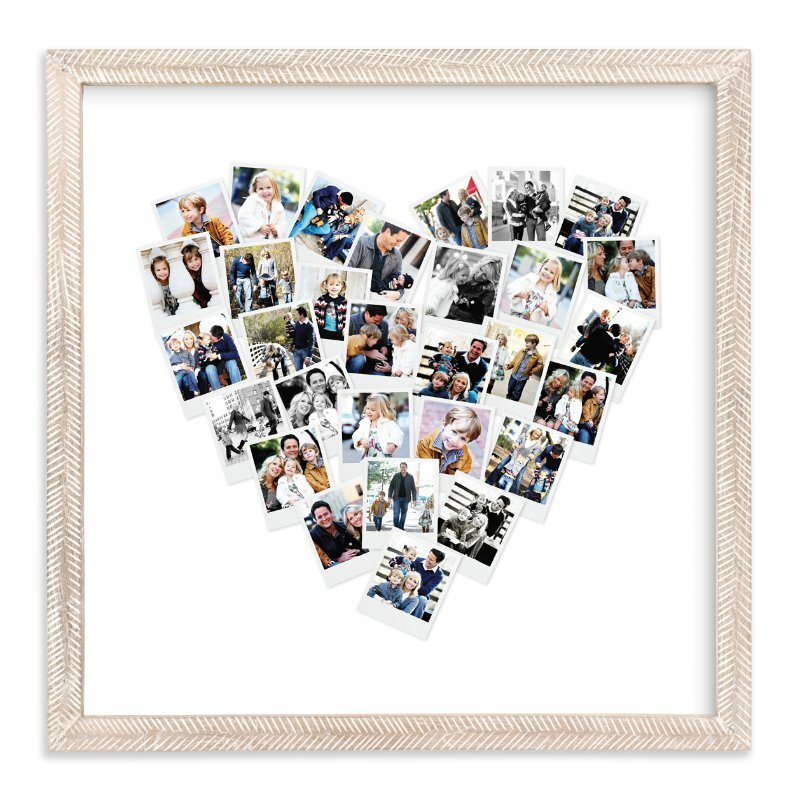 All prints can be made to even better go with your desired look with custom frame options too! And you can even have your own personal artwork commissioned for a truly one of a kind piece of decor! Needless to say, no matter your decorating needs, Minted Art has everything you could ever want and need! Head on over to learn more and find the perfect designs for your home today! What is your decorating style? 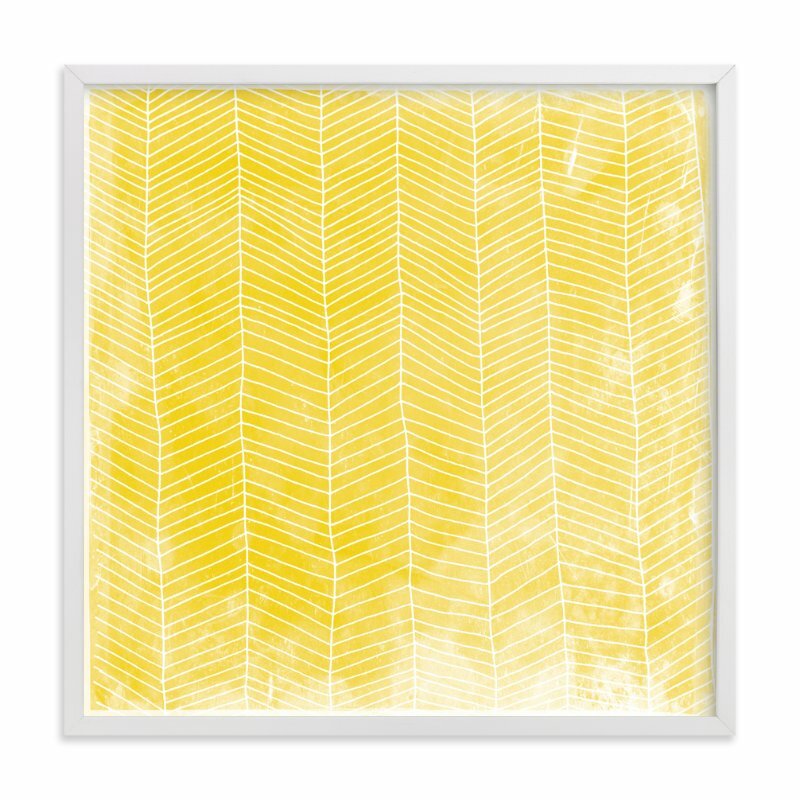 What pieces from Minted Art would best complete that style? Let me know in the comments below. 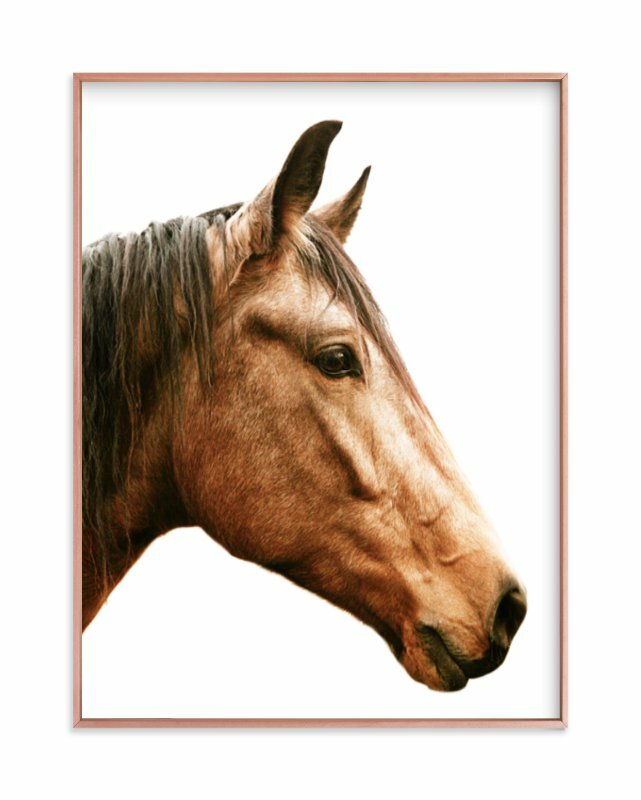 The horse minted art picture is awesome! I love horses! I've heard wonderful things about Minted. It seems like they make really nice, high-quality products! I love how personal touches like artwork/prints, and children's drawings on the fridge, give character to where we live. Similarly, I just love what you say about "home," in the paragraph starting with "Is it perfect? Is it magazine worthy?"